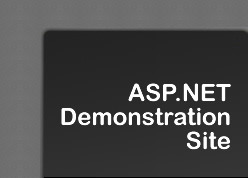 Welcome to the Intellogy Content Management Solution ASP.NET Demonstration Site! This site illustrates the use of Intellogy within ASP.NET websites. 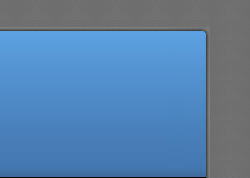 At least one layout from each module is presented in a default CSS style using primary colors. The generic latin text data populating the site is shared among all the Intellogy Demonstration Sites. Callout boxes such as this at the top of pages contain notes about the usage of that module, and are not part of the content generated by the Intellogy Content Management solution. Complete source code for this website is available to Intellogy developers and resellers.